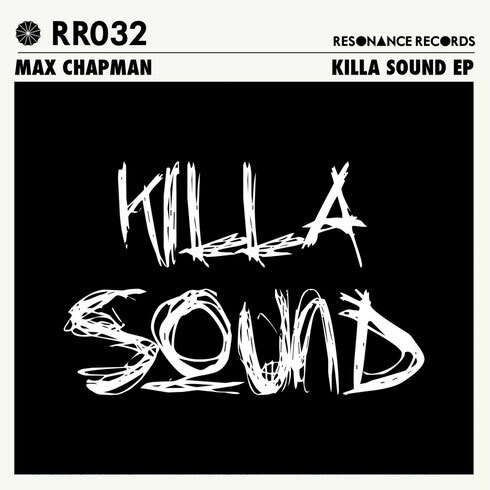 Label founder Max Chapman delivers four energetic house cuts in ‘Killa Sound’ EP on his Resonance Records imprint this week. Resonance Records has been releasing dancefloor focused house since its inception in 2012, with the likes of No Artificial Colours, Waifs & Strays, Dale Howard, wAFF, DJ W!ld and Anek all making appearances on the roster. When not pouring his heart into his imprint head honcho Max Chapman is a respected producer in his own right and has released and remixed on the likes of Lost Records, Cr2, Neim Tenampa Recordings and Sleazy Deep. First off ‘Killa Sound’ is a rhythmic roller complete with chopped samples and hypnotic atmospherics before ‘Imitate’ lays down a moody groove with cavernous kicks, snappy snares and shuffling hats. Things then turn soulful in ‘Party People’ as upbeat vocals and delicate synths lead the way, before a bass fuelled dancefloor number named ‘Reminisce’ wraps up the release.